Facebook as large as the social network itself is, the odds of losing personal information from such a master of its kind can be catastrophic for fundamental laws of online ethics. 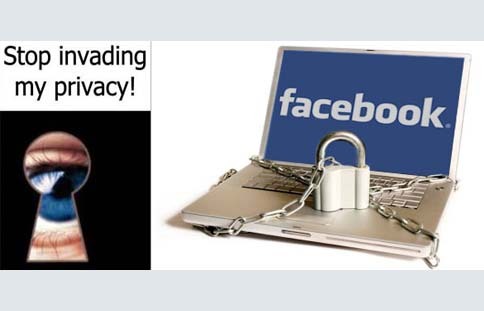 What would you do if you get to know that your personal data and information was scooped out of Facebook's database and left vulnerable in the open air of the world wide web? You will obviously get concerned but what if the leaked information was never shared by you on Facebook or anywhere on the internet? Confused? This is where the Facebook Shadow Profiles come in. Last week, Facebook released a news that has spread great concerns around the world. The news revealed about a bug that lead to exposure of phone numbers and email addresses of 6 million users. The fact that Facebook tried to put it in a veiled manner, the news doesn't reflect the actual dreading limb of the consequences. Many of the users whose email addresses and phone numbers were exposed had not knowingly shared that personal information with Facebook. This data, which was not intent-fully shared on the social media, was in fact taken out by Facebook and stored in a secret behind the scene data structure . All the information stored here is what comprises your shadow profile. I know right now your mind will be flooded with bewildering questions. How does Facebook get access to such non shared information? Does everybody has a shadow profile? So to answer them in a little detail, lets look into these queries more profoundly. Does Everybody Have A Shadow Profile? It can be rightfully said, Yes! Everybody who has an account on Facebook is most likely to have a shadow profile. The contents of this profile will include basic inevitable information that you have shared with Facebook which includes your name, relationship status, interests, posts of friends you have liked etc. But at the same time, Facebook has been able to sneakily collect other data about you. 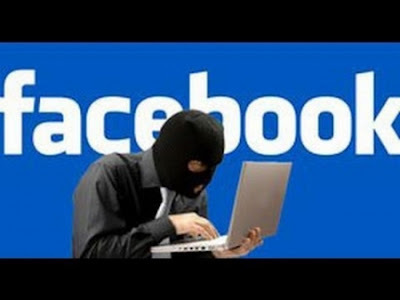 What comes as a shocker is that the shadow profile also contains information about you that you never shared with Facebook, such as your private contact number or third or fourth email addresses that you probably made to play pranks. How Does Facebook Get Access To Such Private Information? The primary source of extracting this data from, are your friends. No they're not guilty ofcourse. They won't even have an idea about being processed for such a task. You can thank anyone who allowed Facebook to scan their mobile phone contacts through the "Find Friends" feature. What basically happens is, when a person uses this feature, Facebook downloads the user's entire contact book to its server. 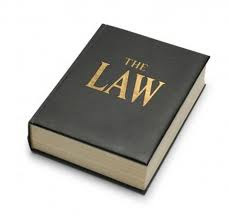 This contact book usually contains information such as phone numbers and email addresses that you have not shared on Facebook or might nowhere on the internet. They are also working on tracking down the information of how you and your friends get together. Find Friends uploads contacts from your device and stores them on Facebook's servers where they may be used to help others search for people or to generate friend suggestions for you and others. Keeping in mind that the Facebook app for smartphones was launched back in 2011, comprehensive information of millions of users might have already been extracted and stored in their shadow profiles. This also suggests that Facebook can have private and confidential information of non Facebook users too, but for now Facebook has refused about any storage of information that correspond to a non Facebook user. Although Facebook mentioned collecting phone contacts in the Terms of Service that all users must agree to before using the site, the issue has been addressed as a matter of offense in England specifically. In United States it didn't take as much of a heat. If you have been following BloggingeHow, you will remember one of my post which talked about reducing data on cloud storage due to increasing security concerns. I mentioned about PRISM, a surveillance program that grants the NSA access to users' data on at least nine major websites. To our dismay, Facebook comes in that list of nine websites. Since Facebook won't confirm that it hosts shadow profiles, it is unclear whether the information from shadow profiles could have also been passed along to the NSA., but it's certainly possible. So what is your reaction to the suddenly popped up dangerous shadow profiles on Facebook? Would you actually want to see your shadow profile? 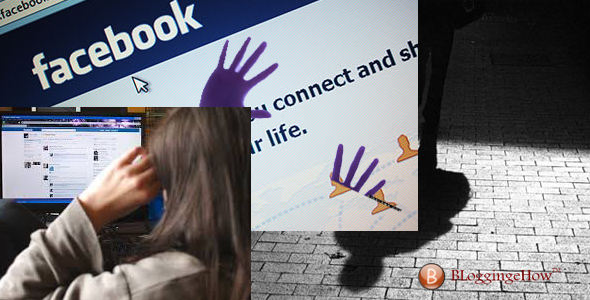 BloggingeHow | Making Blogging Simpler: Facebook Shadow Profiles May Cause Your Data to Get Leaked?